Home / eyeshadow palette / makeup review / palette / "The beauty of a woman must be seen from in her eyes, because that is the doorway to her heart, the place where love resides." It's been an embarrassingly long time since I posted. It was a combination of lack of motivation/inspiration, and on-going computer problems (why you so horrible, Yosemite update?!). 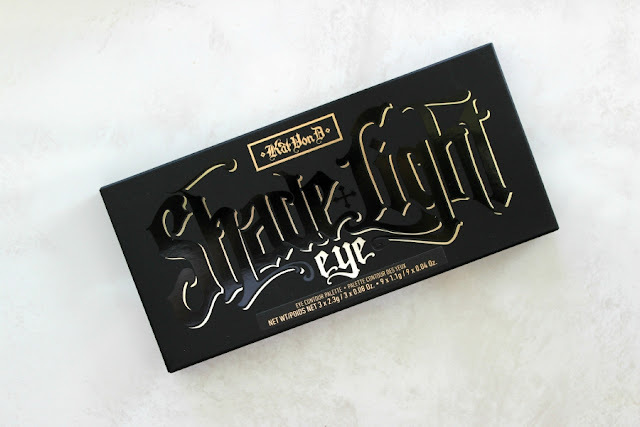 So after about a month's delay, I'm back with a review of the Kat Von D "Shade and Light Eye Palette". Now, after the whole "Epic Rewards" Epic Fail at Sephora, I found every box and receipt that I could and returned as much as possible. This was one of those items. But it wasn't much of a loss. I'll start off by saying I wasn't much of a fan. 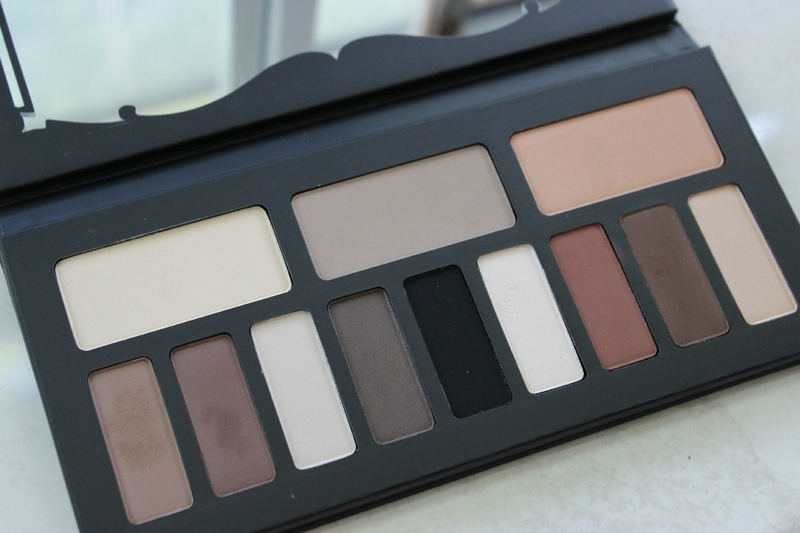 I love a good neutral matte palette as much as the next girl, but this one just didn't cut it for me. For starters, while I found the pigmentation to be (very) intense, I wasn't a fan of the formulation. I had a lot of trouble blending the colours together in a way that didn't look muddy. I've heard some people express the same problem. Personally, I found that you really needed to spend a lot of time with a blending brush to smooth out the harsh lines to create a really natural finish. Something I'm not always ready to commit to in the morning. In terms of colour selection, I think it was good, but not great. In the pan, the colours look drastically different from each other, with a distinct differentiation between neutral, cool, and warm tones. But on the eye, I found that I really lost that differentiation. Whether I was applying it from the left, centre, or right, for the most part, the colours really looked similar. Obviously the black and redish shade stood out, but the creams and browns appeared the same. Overall, I think it's a very nice palette. Is it worth the price tag? Probably not. 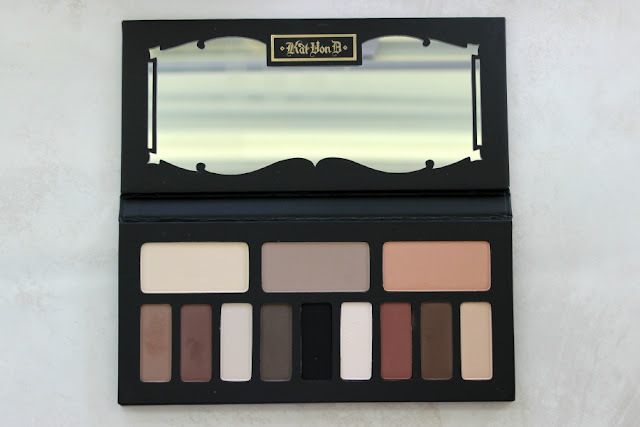 In terms of matte, natural palettes, I much prefer the Becca Ombre Nudes palette, or the Urban Decay Naked Basic's palette.